Ringworld Construction Mod adds the ability to build new solar systems with ringworlds. You do this by constructing special Ringworld Constructor stations. 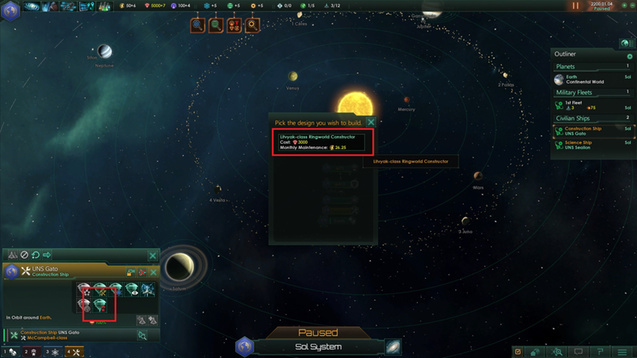 (8000 minerals) A new system containing a ringworld will spawn near the system you built the station in. 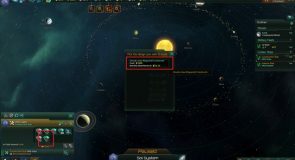 After that you receive a negative modifier for 10 years (-3 influence, -30 energy, -80 minerals). 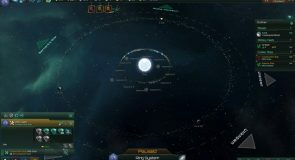 Until it goes away no new ringworlds can be built.